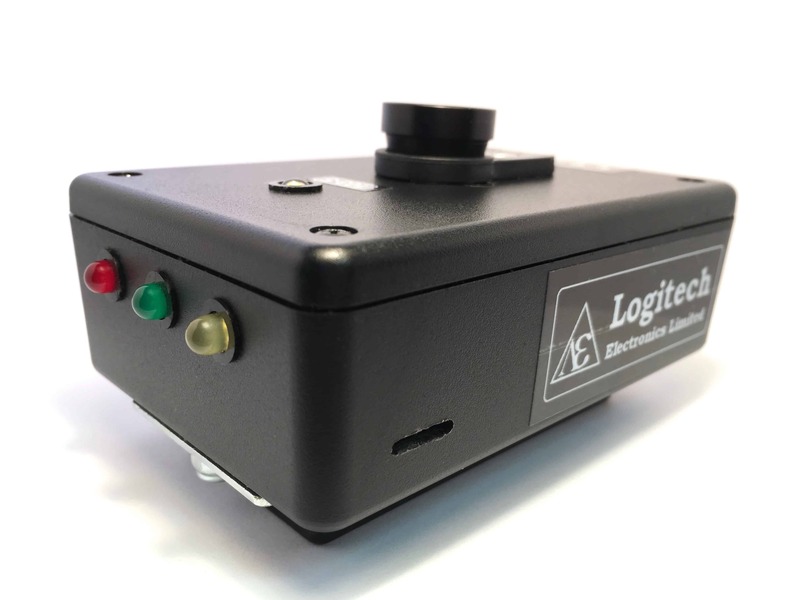 Machine vision systems are a particularly effective solution to the perennial problems posed by human or robot error on the production line. 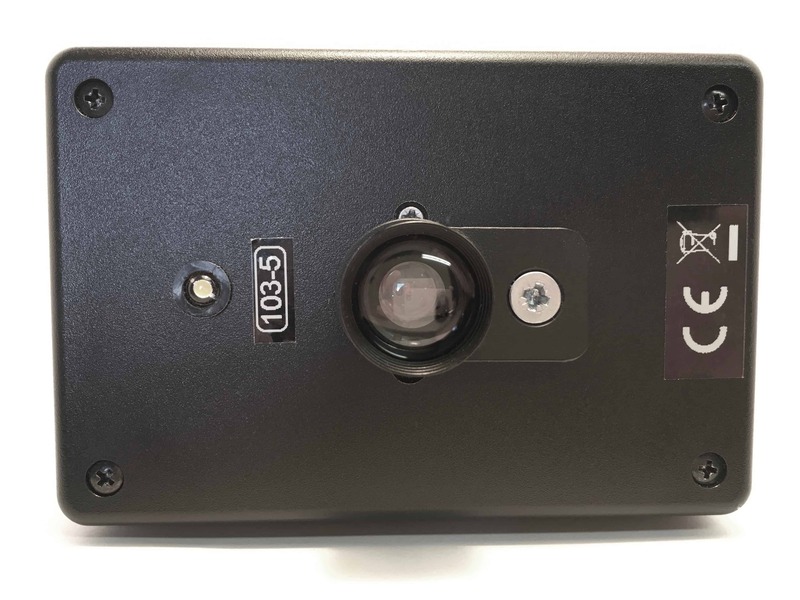 However, for too long now, machine vision systems have been prohibitively expensive, preventing the very businesses that would benefit most from these systems from implementing them. This has led to devastatingly expensive mistakes going unnoticed until it is too late. 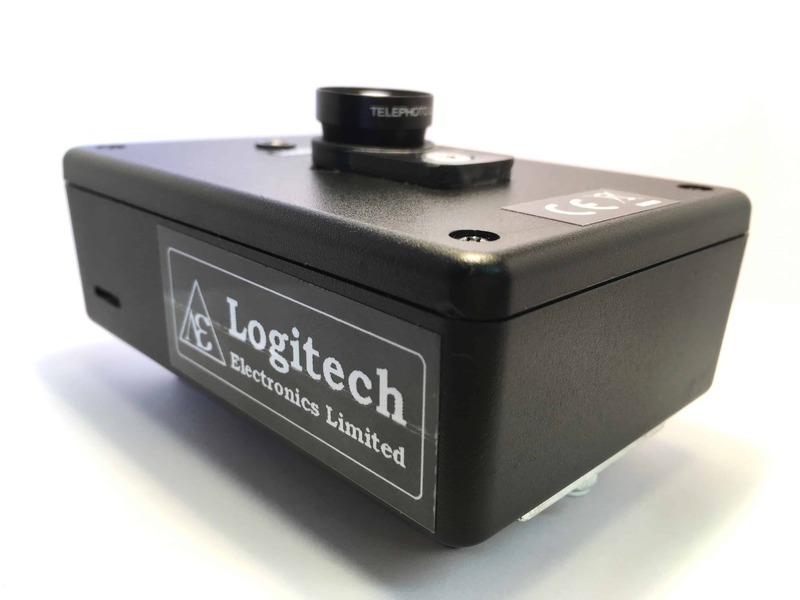 With the arrival of Accipiter, Logitech Electronics has brought to the market an affordable machine vision system that can extend the life of your production line equipment and prevent catastrophic waste. Logitech was originally approached to develop the system for the printing industry because of precisely such a disastrous mistake — a simple human error in loading the machine led to an entire batch of magazines being junked because they had been printed with their covers the wrong way round. 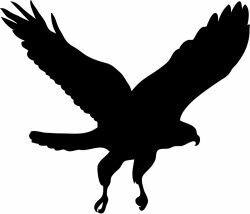 The customer realised that with a machine vision system like Accipiter, such a mistake could be spotted instantly, production halted immediately, and the mistake rectified at once, thus saving the business a huge amount of money by saving the batch from the shredder. Accipiter is not only suitable for ensuring that pages are correctly ordered and orientated in the printing industry — the system can be customised to a huge range of production line applications: checking that products are marked correctly; that they are the right shape, size and colour; that they have been fully assembled, etc. 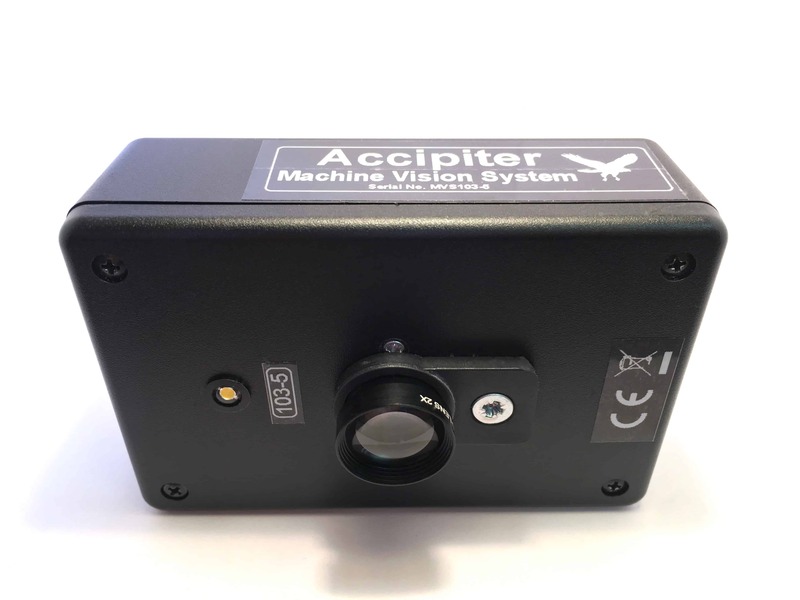 In all cases Accipiter can detect issues in the manufacturing process early, before they would otherwise be identified, and sends an output to alarm beacons/sounders or can interface directly with the line for immediate shutdown/rejection. The software is fully customisable, allowing the system to meet the exact requirements of your application. © Logitech Electronics Limited 2019. All rights reserved.